We offer a wide variety of programs and activities that meet the needs of youth in the community. 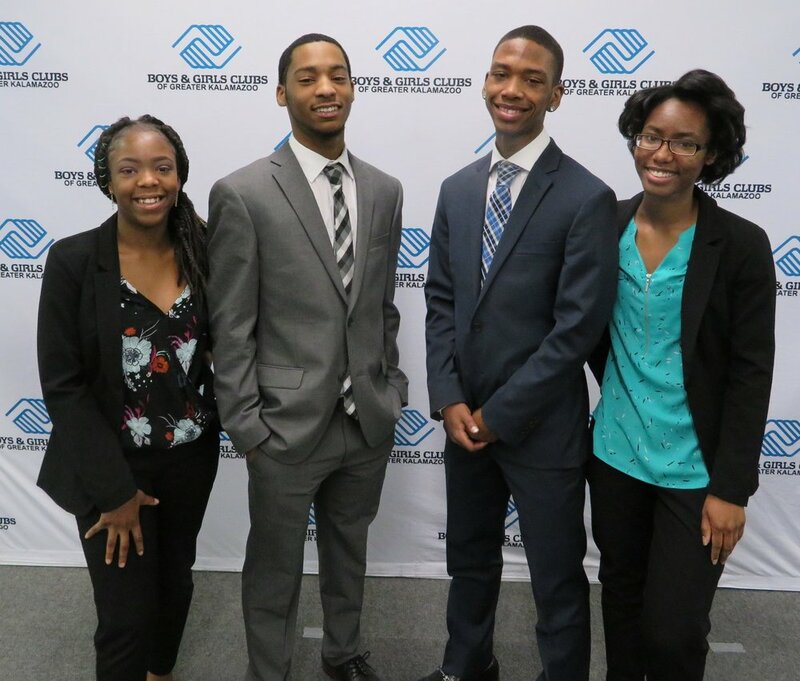 All targeted programming is evidence-based, and approved by the Boys and Girls Clubs of America. 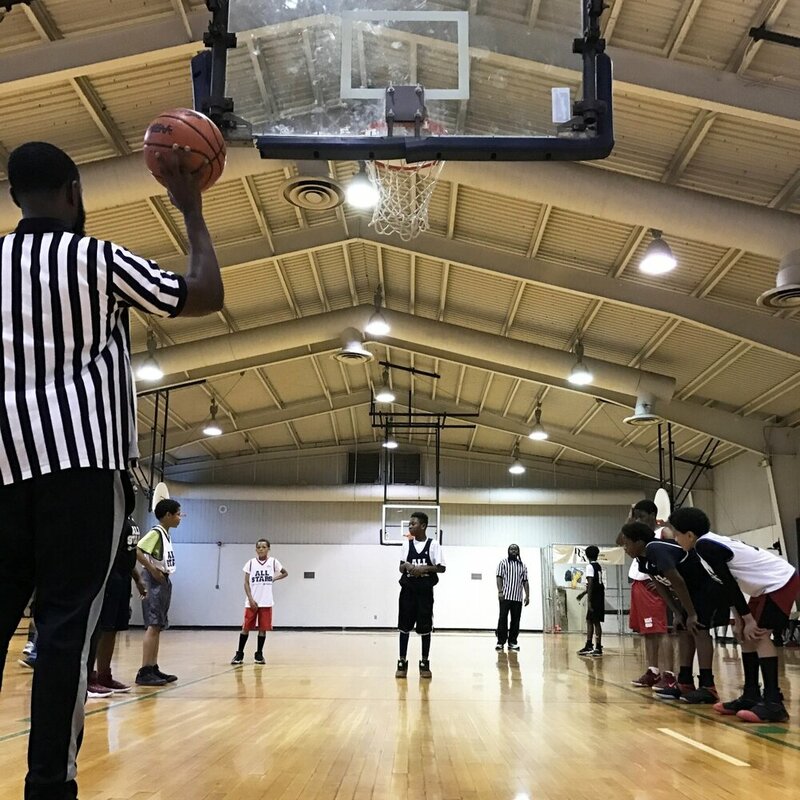 With a summer camp and a variety of sports leagues offered, young people in the Greater Kalamazoo area are provided the opportunity to excel. Empowers youth to support and influence their Club and community, and develop a positive self-image, all while participating in the democratic process. Emphasis is placed on respecting all cultures and working to understand everyone’s individual importance. Enables youth to become proficient in basic education disciplines, providing the ability to apply learning to everyday situations. Tutoring and homework help is offered five days a week, with one-on-one tutoring available when requested. Engages with youth to explore creativity and cultural awareness through appreciation of the visual arts, performing arts, digital arts and creative writing.